The original article can be found online at https://doi.org/10.1007/s10915-018-0839-y. The article “A Finite Element/Operator-Splitting Method for the Numerical Solution of the Two Dimensional Elliptic Monge–Ampère Equation”, written by Roland Glowinski, Hao Liu, Shingyu Leung and Jianliang Qian, was originally published electronically on the publisher’s internet portal (currently SpringerLink) on 27 September 2018 with open access. 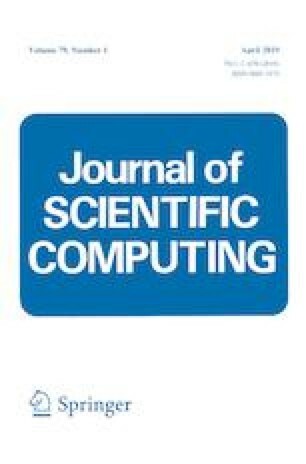 With the author(s)’ decision to step back from Open Choice, the copyright of the article changed on 3 October 2018 to © Springer Science+Business Media, LLC, part of Springer Nature 2018, and the article is forthwith distributed under the terms of copyright.